Carisma Solutions is a Knowledge Process Outsourcing (KPO) co, with its operations facility in India and Melbourne, Australia. We celebrate more than a decade of relentless service to accounting from 2006 to 2018. With a distinguished accounting pedigree, Carisma Solutions operates with the depth of an institutional player and yet is nimble as a startup. 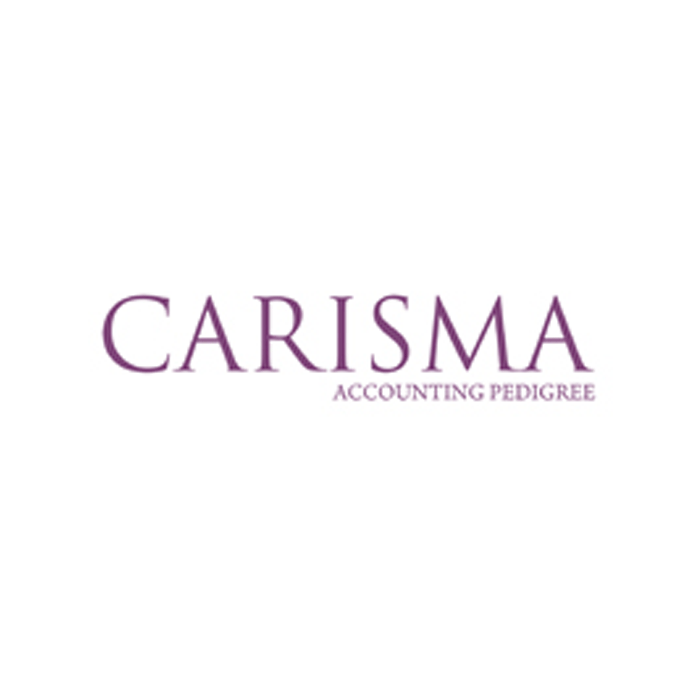 For more than 12+ years, Carisma has delivered comprehensive 360 degree accounting services as an extended team of our clients in the countries of Australia & New Zealand. Our 360° services including Business Services, SMSF, Bookkeeping. Virtual CFO, Financial Planning, Portfolio Management, Firm’s Internal Accounting are delivered by a team of world-class accounting professionals and a variety of software with passion to delight clients.